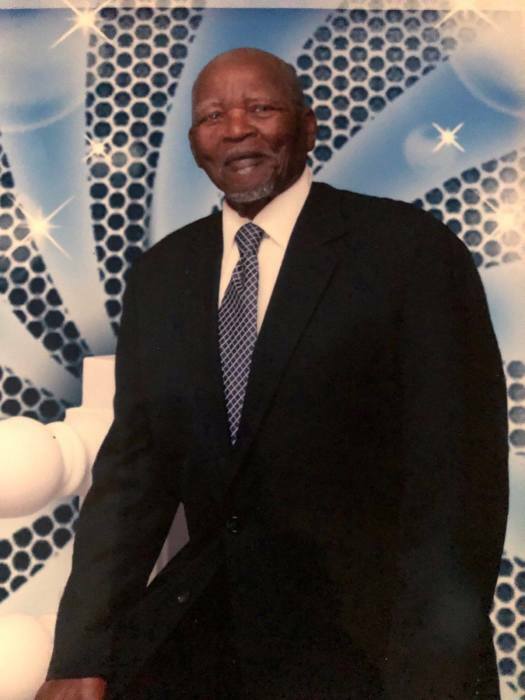 Mr. Robert Lee Scott 87 Lifelong resident of Deerfield Beach died 5:40 am January 18, 2019 in the presence of loved ones. Mr. Scott will be remembered with a public visitation Feb 1, 2019 from 6 pm until 9 pm at Rahming-Poitier Funeral Home Deerfield Beach Florida. Funeral Services will be held 11:00 AM Feb 2, 2019 at Greater Bethel A.M.E Deerfield Beach following services a christian burial will be conducted at Pineview Cemetery Deerfield Beach Florida.